About Us – Sullivan Wire Rope Inc.
Sullivan Wire Rope & Rigging is a local business that has been centrally located in the Houston, Texas area since 1984, with the company’s roots tracing as far back as the 1940s. Providing affordable, high-quality services for our customers along the Gulf Coast region has been our number one priority since the very beginning. Sullivan Wire Rope & Rigging offers its customers the latest in wire rope and rigging solutions based on their needs and applications in today’s challenging business environment. Our services are used in construction, marine, and oil industries, as well as a variety of other fields. No matter what your requirements, we offer products and services that are capable of getting the job done. 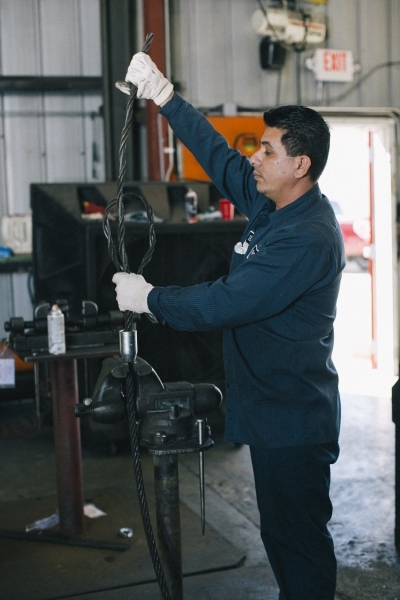 The staff at Sullivan Wire Rope & Rigging has a combined 60 years of experience in the field. This experience, combined with our attention to detail, work ethic and top of the line customer service, makes Sullivan Wire Rope & Rigging a reliable business partner for all of your rigging needs. We want to make sure that our clients are always top priority. If you have questions or concerns about our products or techniques, or if you would like a quote on any of our services, do not hesitate to contact us for anything. 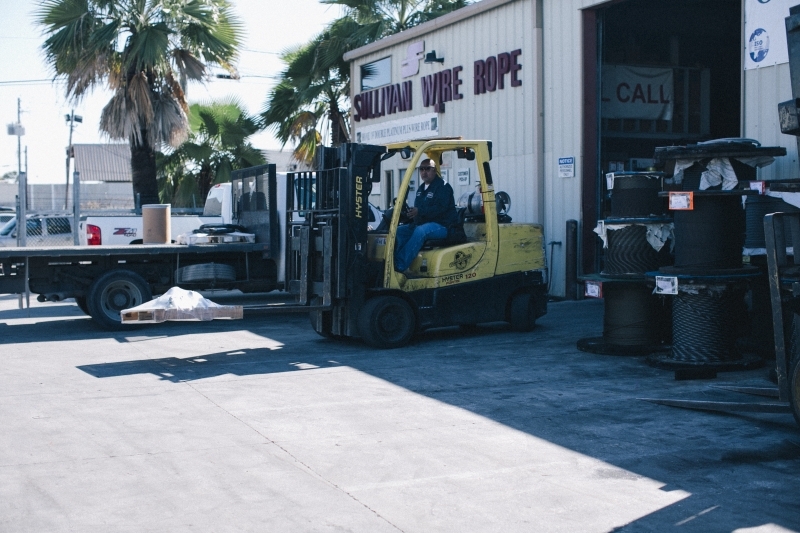 We encourage our clients to schedule a tour of our facilities or stop in for a visit with any questions you may have regarding Sullivan Wire Rope, Inc. We have experts on-site to offer assistance with whatever project you have in mind. We want to be the right company for you, and we will be more than happy to lend our expertise. We hope to do business with you soon!